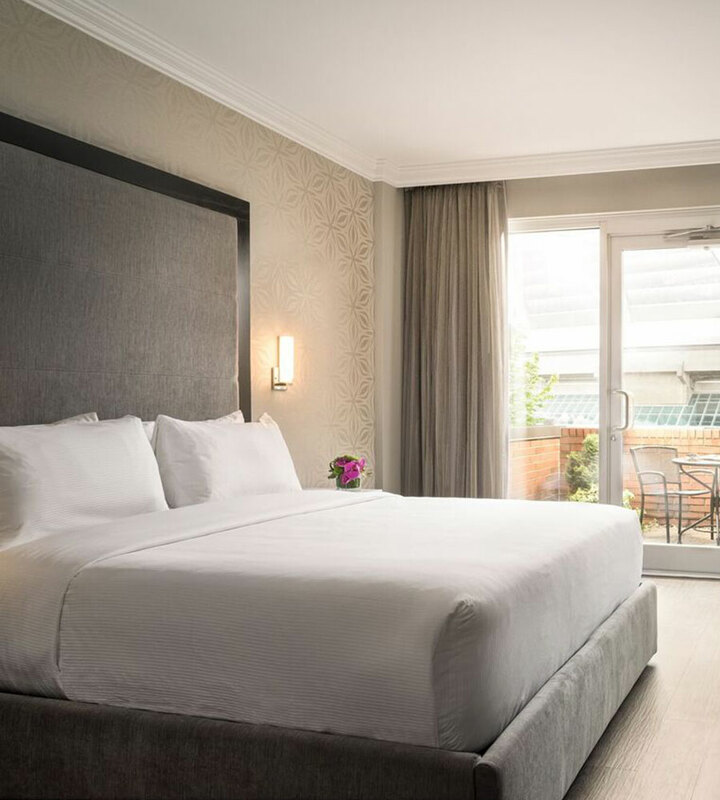 The commitment of our team has led the Georgian Court Hotel to become one of Vancouver’s leading boutique luxury hotels, with an unbeatable location and unmatched excellence in service. We are always excited to share our story with members of the press. For more information on the latest Georgian Court news, read out press releases below.